Our tour of Morocco with pro photograher Richard Martin was completed in April/May, 2016. A wonderful journey of discovery around the country, from coast to Atlas mountains, to desert, to more more mountains in the north. 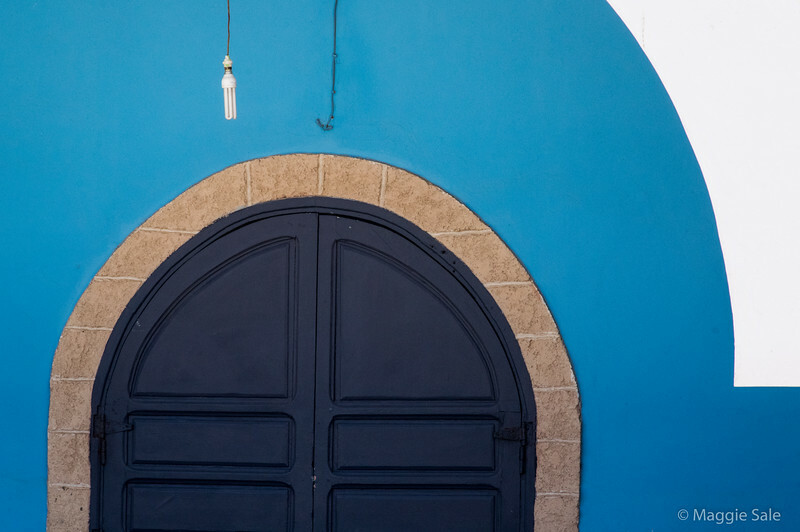 Wonderful scenery, colourful towns and souks and everything from fishing boats to sand dunes to monkeys and an ostrich being led along an alley in the "Blue Town" of Chefchaouen. Richard encouraged us to use visual design, composition, light and creativity to improve our photography! Inspiration from him and from everything around us! Great group of fellow photographers too! Description below each full sized image.